In order to closely monitor poll preparedness and polling process, the Election commission would like to be in constant touch with their Polling Officers on Poll day and Pre-Poll day. 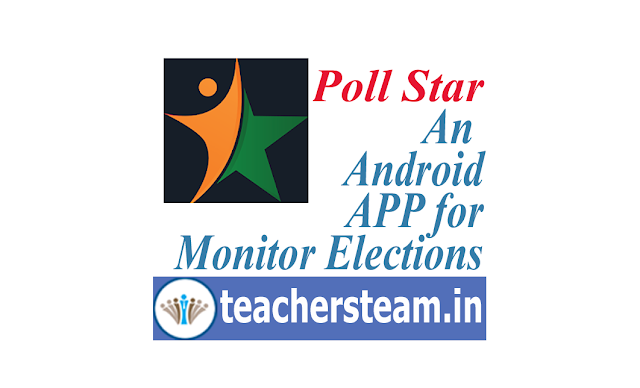 The PollStar app prompts Polling Officers to answer the questions that the Election Commission wishes to ask at pre-determined times. The system compiles the entries made by Polling Officers, analyze and presents them to the senior administrators at the Election Commission. To enhance the participation and the quality of responses, the system offers several features such as multiple attempts to contact POs and use of alternate phone numbers whenever required. VAN is a comprehensive database of national voters sourced from the election commission, individual surveys, census data, social network and various public and private databases. VAN uses high value machine learning techniques to clean, match and standardize voter data. It helps the leadership to reach out to specific segments of the population. The VAN information is geared to drive voters' participation and help you understand your voter better. This helps to strategize target persuasion and enable discussions to mobilize voters.